Technology has brought many things that humans never imagined. One of them is the Internet. The Internet has brought things closer to humans and made the world smaller and narrower. One way of communicating on the Internet is through wA web blog web blogs or web log is a website that displays journals posted in chronological order by individuals or groups and usually has links to other web pages and to video, audio, and other links. There are different web blogs that focus on a particular area of interest. These include the arts, home, computers, recreation, science, sports, business, games, Internet, reference, shopping, the world, comics, health, news, world regions, society, you name it. 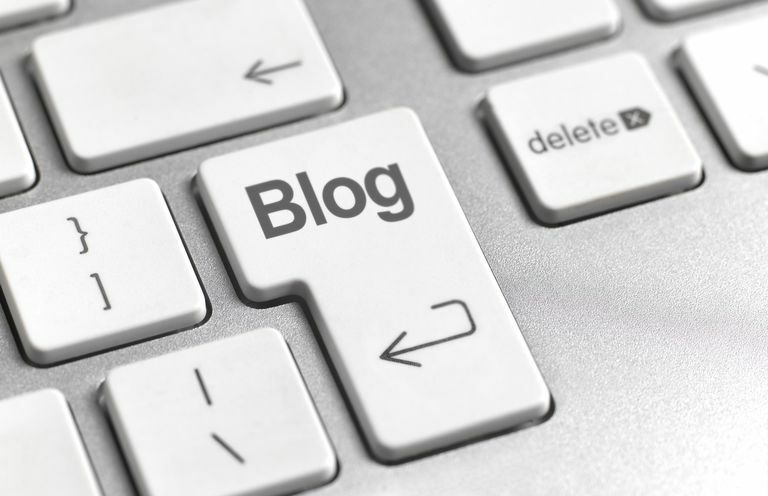 Blogs are different from traditional sites and forums or newsgroups. Unlike traditional sites, blogs allow the easy creation of new pages for entering and submitting new data into a simple form. Automated templates take care of adding an article to the home page, creating a new full article page and adding the article to an appropriate date or category-based archive. They also allow easy filtering of content for various presentations and allow the administrator to invite and add other authors whose permission and access are easily managed. Web blogs are hosted by dedicated blog hosting services or by blog software on regular web hosting services. Blogs are made possible by highly specialized software like Blogger, WordPress and the like. A program can be considered good only if it combines a user-friendly interface and format flexibility. The blogger with common interests share blog rolls, a list of links that create a context for a blog, and help each other increase their visibility on the Internet. Visitors can post comments to individual blog entries with the aid of the feedback comment system. Like other technological innovations, blogs and blogging have their advantages and disadvantages. With blogs, the citizens and customers are potentially better informed. This is good for the society and economy for it makes people knowledgeable on the things that are happening in the world. In fact, blogging is a positive way of collection feedback and criticism. Blog also let writers build their profile for it can display the talents and expertise of many. It is also an excellent way of sharing knowledge within an organization or society even in the present environment. But blogs have their disadvantages. One is that, in blogs, most people are unable to write down their ideas in a convincing and lucid way. Since writing is one of the most difficult and time-consuming tasks for a human being to undertake, and blogs are very expensive, many blogs are not updated, so it damages the reputation of an organization or society rather than enhancing it. Since everything can be posted in blogs, it can make many organizations look like they are disorganized with multiple tones and opinions. Contrary to what some might think, the average person prefers an organization or society that is somewhat purposeful and rational. A web blog is really an innovation of technology users cannot ignore. The benefit blogging offer should be used properly for the betterment of human kind.